Located in the heart of beautiful Cochrane! 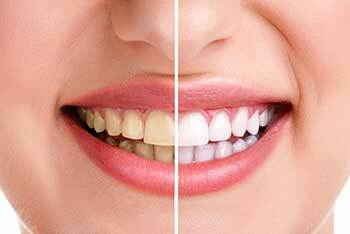 Offering Cosmetic & Restorative Dentistry to enhance your smile! Family & General Dentistry for all Ages! 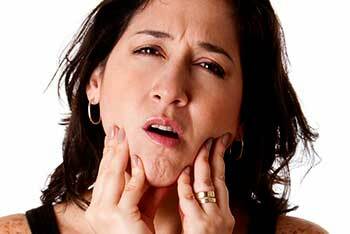 Suffering Dental Pain? Call Us Today! 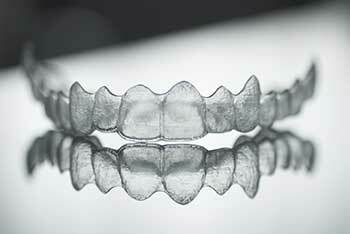 Looking to enhance your smile? We have Cosmetic Options! 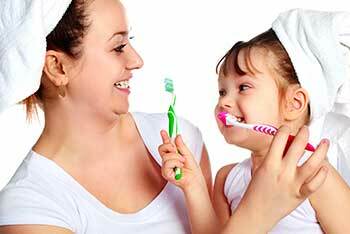 Regular Teeth Cleanings & Checkups are Recommended at Any Age! Red Sore Gums? 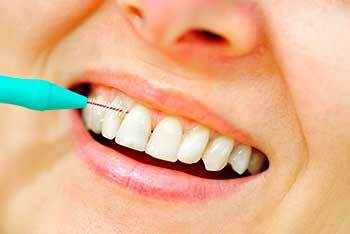 You May Have Periodontal Disease! Providing Family, Children’s, Cosmetic and General Dentistry to Cochrane and Surrounding Areas! Cochrane Dental Centre is conveniently located on Railway Street right beside the Bowling Alley, in between the Shopper’s Drug Mart and the Library. Our office is easily accessible with plenty of free parking in back. Cochrane Dental Centre is pleased to provide our patients with quality dentistry in a relaxed and comfortable environment. We work together as a team, always treating our patients with kindness, integrity, and respect. The Dental Team at our Cochrane Dental Clinic are a close tight-knit group of people. Since most of our Team has been with our practice for over 20 years at this point, you can be assured that you will receive reliable, dependable care in a welcoming and friendly environment! Cochrane Dental Centre - Services for All Ages! Cochrane Dental provides general dental services, including Family Dentistry, Emergency Dentistry, Root Canal Therapy, Sedation Dentistry, Wisdom Tooth Removal, and Restorative (Cosmetic) Dentistry procedures. We are pleased to offer the convenience of extended evening & weekend hours to suit your busy schedule. Our practice always welcomes new patients — no referral is required! Please contact us at (403) 932-3031 or request an appointment today! 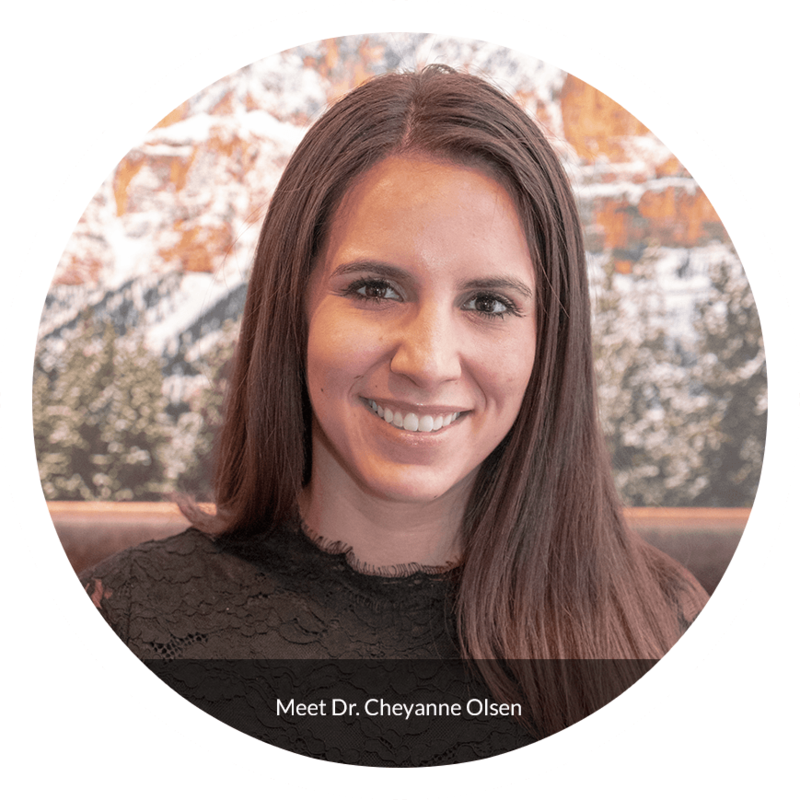 If you are looking for a Family & General dentist in Cochrane and surrounding area, the Cochrane Dental Team is committed to providing you with the reliable and efficient customer service that you can count on! 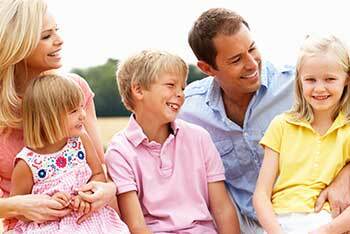 We are here to help you and your entire family obtain and achieve optimal dental health and wellness. In our Cochrane Dental Clinic, we offer a relaxed and fun atmosphere with convenient hours, direct billing and in-office financing options. 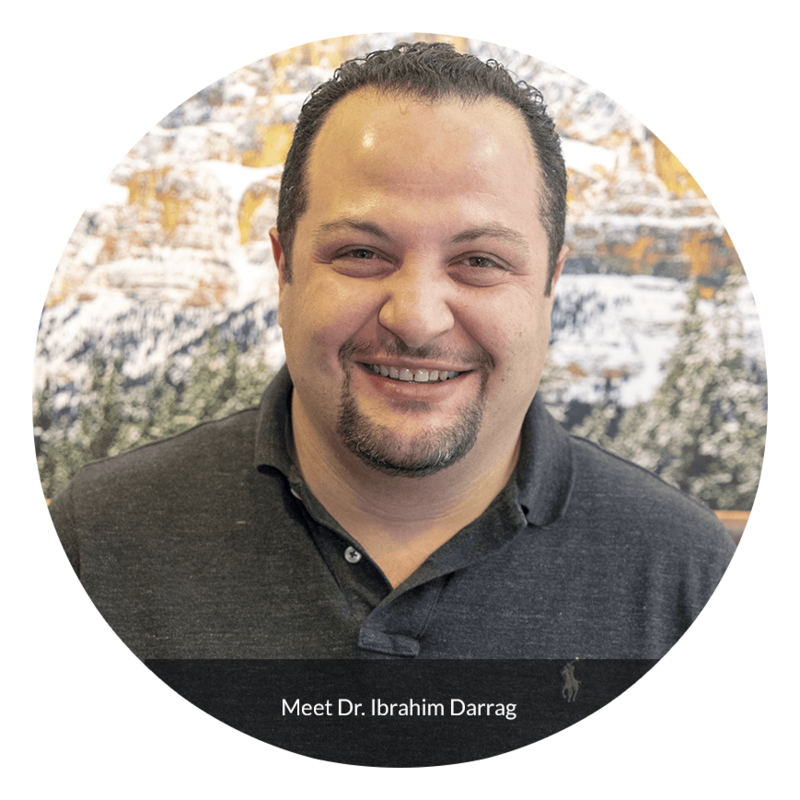 Cochrane Dental Centre provides general dental services, including Family Dentistry, Emergency Dentistry, Root Canal Therapy, Sedation Dentistry, Wisdom Tooth Removal and Restorative (Cosmetic) Dentistry procedures. We are pleased to offer the convenience of extended evening & weekend hours to suit your busy schedule. 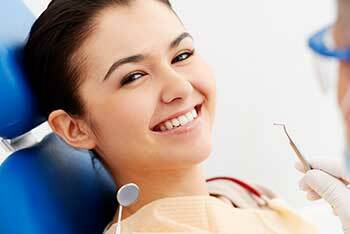 Why Choose Cochrane Dental Centre? 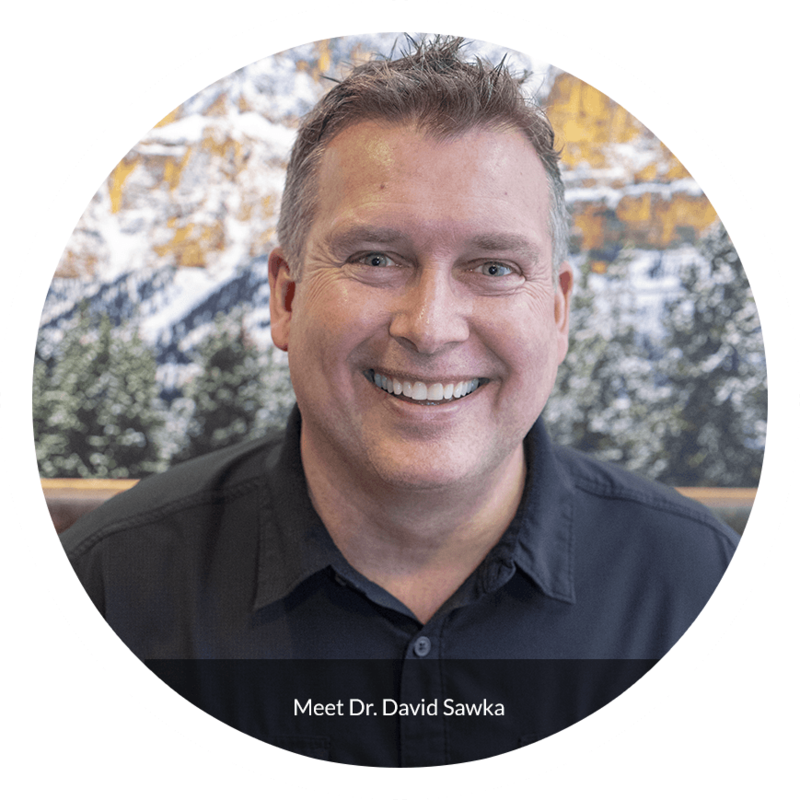 Disclaimer: Dr. David Sawka and his dental team are Cochrane General Dentists. They are not specialists in Cosmetic or Family Dentistry. Cosmetic and Family Dentistry are not specialties recognized by the Alberta Dental Association & College (ADA&C). 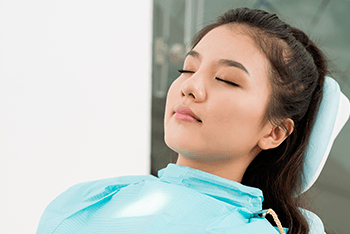 General dentists can provide cosmetic dental procedures such as porcelain veneers, dental implants, dental braces, and teeth whitening as part of their General Dentistry license. As a Cochrane Dentist, Dr. David Sawka and his dental team provide General Dental procedures for all ages within the family.